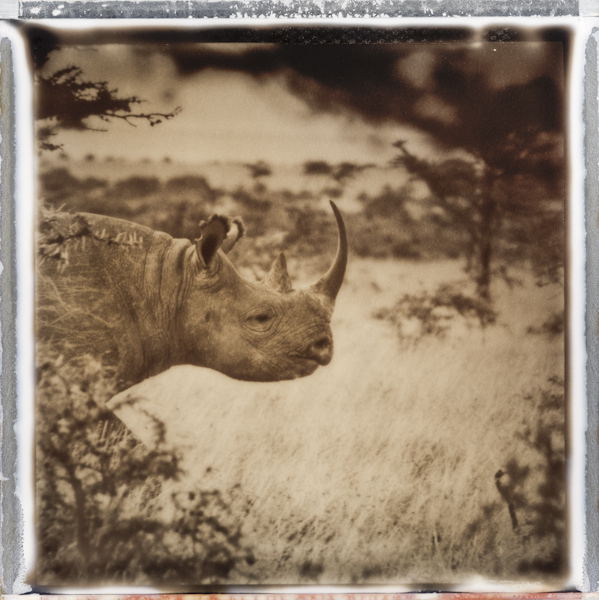 The Poaching Wars, a documentary photo exhibition on the struggle to stop rhino and elephant poaching in Africa, opens for the first time in the United States at Gallery 169 in Santa Monica. Opening reception at Gallery 169, 169 West Channel Road, Santa Monica, on January 24, 5 pm – 8 pm. Frank af Petersens is a Swedish professional photographer with a background in Africa. 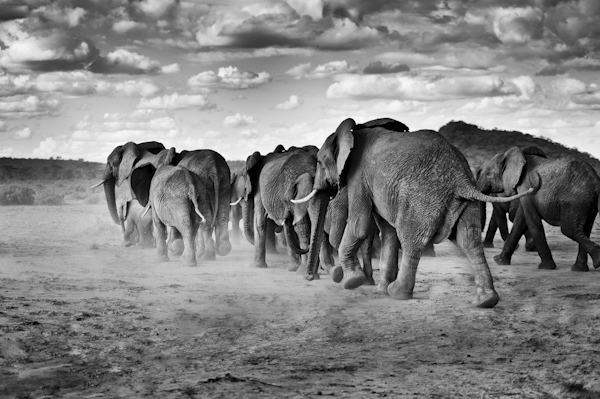 He has spent several years documenting the people on the frontline in the rapidly escalating poaching crisis. ”This is a very real disaster, and it’s happening right now. Wildlife rangers risk their lives every day to save the last rhinos and the rapidly shrinking elephant herds in Africa. Over 100,000 elephants have been killed by poachers in the last three years, and rangers are dying in the line of duty at the rate of one every four days” says Frank af Petersens. Poaching of Africa’s rhinos and elephants is a multi-billion dollar industry, controlled by groups with links to terrorist organizations and global criminal networks. Rhino horn is highly valued in traditional Chinese medicine, and is worth more than gold on the markets in Southeast Asia. 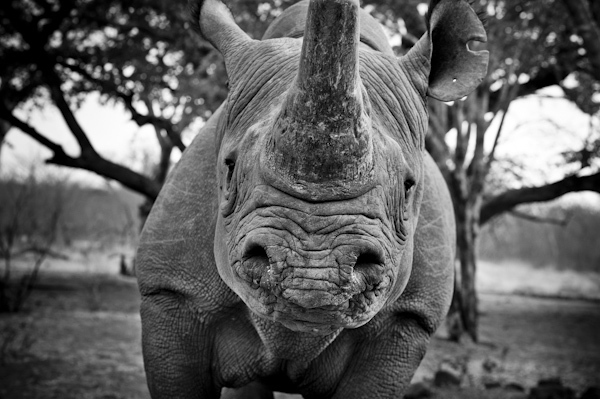 In 2013, 1,004 rhinos were killed by poachers in South Africa alone, a dramatic increase from the 13 rhinos killed in 2007. Elephant ivory is smuggled from Africa to China and other countries in Southeast Asia, where it is carved into luxury gift items and sold openly. The ivory market in Bangkok, Thailand, has tripled in volume over the last few years, despite a global ban on ivory exports. Frank af Petersens is a contributing photographer to several conservation organizations, including Wildlife Conservation Network, Save The Elephants, International Anti Poaching Foundation and The Thin Green Line Foundation. He also works directly with national parks and conservancies in Africa to support them in saving endangered species. Frank af Petersens is represented in private and corporate collections in the United States, Sweden, Switzerland, Norway, Spain and Italy. The Poaching Wars has been shown in several countries in Europe. Gallery 169 is proud to be the first venue to host the exhibition in the United States. Frank af Petersens will be present at the opening, and is available for interviews and personal meetings from January 21 – 30.